A biodigester that turns food scraps into green energy has reopened after shutting down two years ago over financial problems. The new owner, Generate Capital Inc., wants the revamped Fremont Regional Digester to start running at capacity later this fall. The digester is expected to turn 165,000 tons of organic waste a year into enough green energy to power at least 2,500 homes. 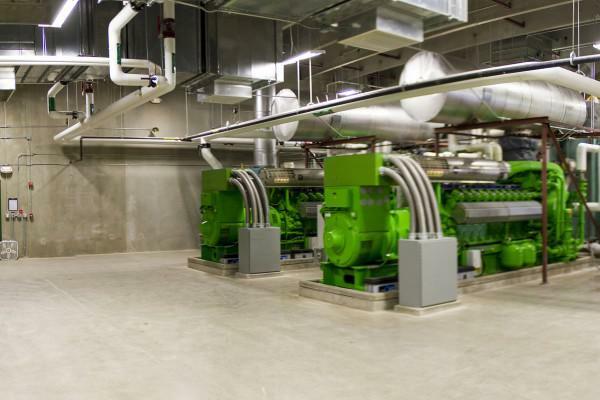 The original $22 million plant that opened in 2012 produced energy to power about 1,500 homes annually. Generate Capital is working with Dynamic Systems Management to run the plant. Craft beer pioneer Bell's Brewery Inc. plans to pump more than $7 million into capital improvement projects in southern Michigan between now and the end of 2018. Company officials say the projects are related to quality, sustainability and beer production. 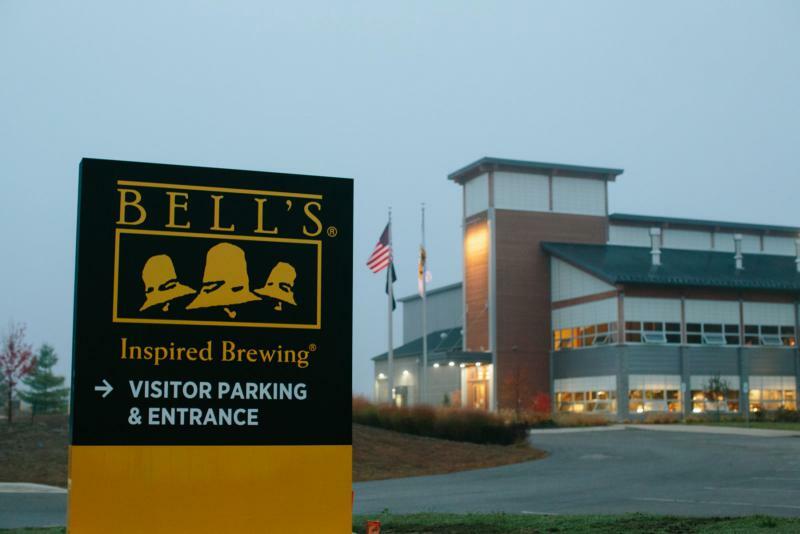 They'll involve Bell's locations in Comstock Township and its Kalamazoo brewing operations. 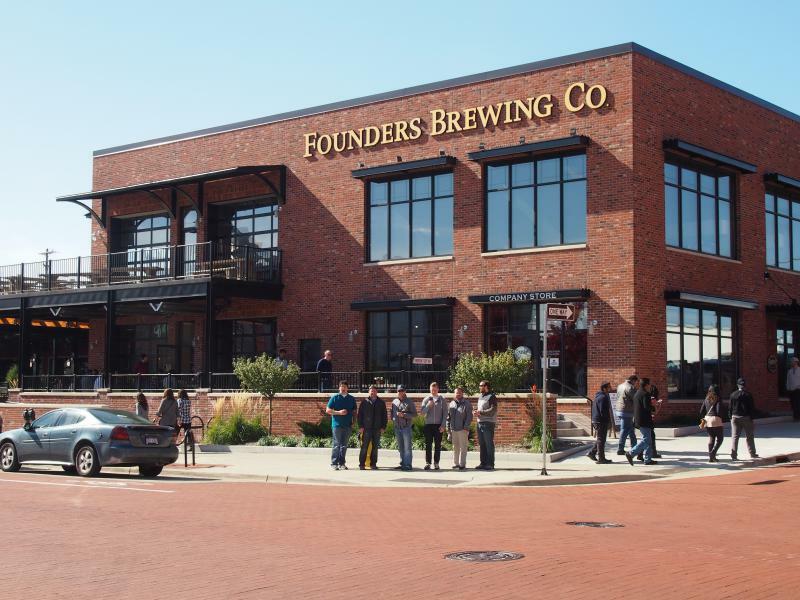 Founders Brewing Company is planning to open a second taproom on the other side of the state. The Grand Rapids beer king announced Tuesday that it plans to open a fully-operational brewery and retail taproom north of downtown Detroit. Plans call for construction starting this summer on the 14,000-square-foot building, with a grand opening targeted for this winter. Grand Rapids-based Founders has partnered with Midtown Detroit Inc. and Invest Detroit on the development project. As locally owned Founders Brewing Company continues to grow so has its stream of highly concentrated food waste. 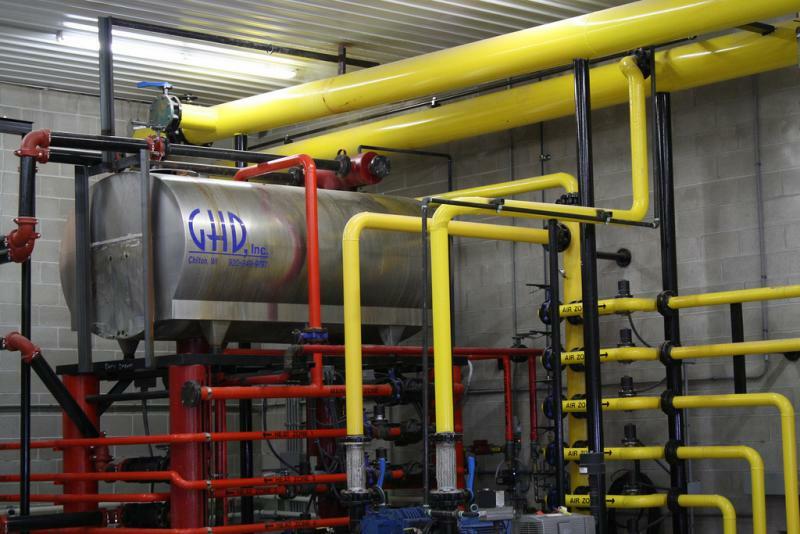 In response Grand Rapids' wastewater division is preparing to build a new bio-digester at its water resource recovery facility to handle that waste. The bio-digester, including a new pipe and sludge treatment system, is expected to cost the city nearly $30 million. The city's environmental services manager, Mike Lunn says, while that is a lot of money to spend, the bio-digester financially was the lesser of two evils. The operator of a biodigester in western Michigan has until Nov. 1 to curb odors in the area or it could be shut down. The Grand Rapids Press reports Lowell city and utility leaders met Thursday and decided to let Lowell Energy AD proceed with another odor-elimination plan. The plant's operator first plans to install a filter and cover an outside wastewater treatment vat. Bruce Koetter, vice president Webster Environmental Associates, says it's a "temporary fix." 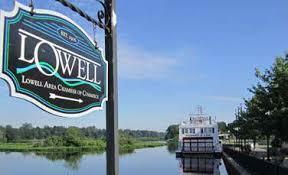 The company was hired by Lowell Energy to deal with the problem.